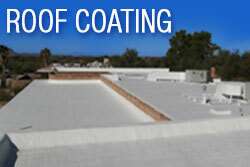 My name is LJ Keene and I would like to introduce myself as the owner of Eversil Roof Coatings, LLC. 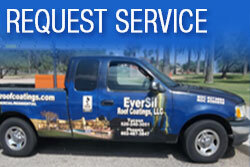 Eversil is a local, family owned and operated Tucson roofing company with over 24 years experience. 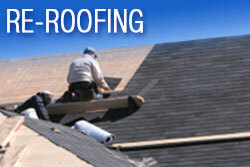 We are also proud to be a Tucson woman owned roofing company. 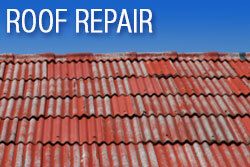 Our business model is to care for the roof on every home and business as if it were our own. We pride ourselves on our attention to detail, customer service and the fact that we give our customers the best materials and workmanship in the industry. 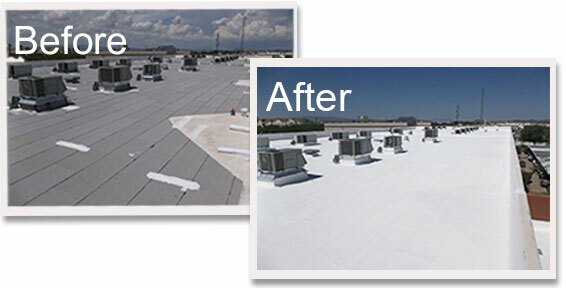 We would appreciate the opportunity to help you with any roofing projects so please call us for a consultation.